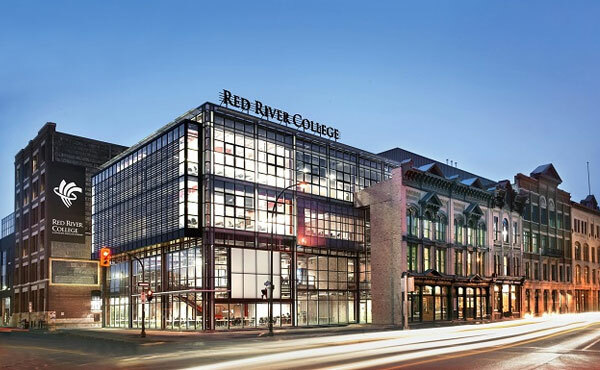 Red River College of Applied Arts, science & technology is a famous and fastest growing public college in Winnipeg, Manitoba, Canada. It is the province’s largest institute of applied learning and applied research, includes more than 200 degree, diploma and certificate programs and over 30,000 enrollments yearly. We take pride in our student’s achievements because they are the reason for our growing techniques. Our goal is to offer a wide range of academic, vocational, trades, apprenticeship and continuing education programs and courses. We struggle to keep our curriculum on the cutting edge through partnerships with industry and by using state-of-the-art equipment. Our aim is to steadily meet and exceed the job market’s evolving requirements. We hold the vision to be recognized globally for excellence in applied learning, research, and innovation.